sandwiches | Happiness is a warm oven. Posted on August 14, 2013 by Jenn C.
We need to budget better. This summer has been awesome and we have had extra money to play with, which has funded many an adventure across the PNW with the kids. But school is starting soon, summer is winding down, and we need to start budgeting for a wedding and buying a house. And maybe a baby. You know? Grown up stuff. So, with that being said, Henry suggested I find an online meal planner to help with meals and grocery lists. I settled with SayMmm. It’s been fun so far to track recipes and plan weeks ahead what I’m going to make for us. Eating out is my down fall, and I am hopeful that I will be able to cook more, which I love to do anyway, and keep on track. Here is one of the first recipes from my meal planning. 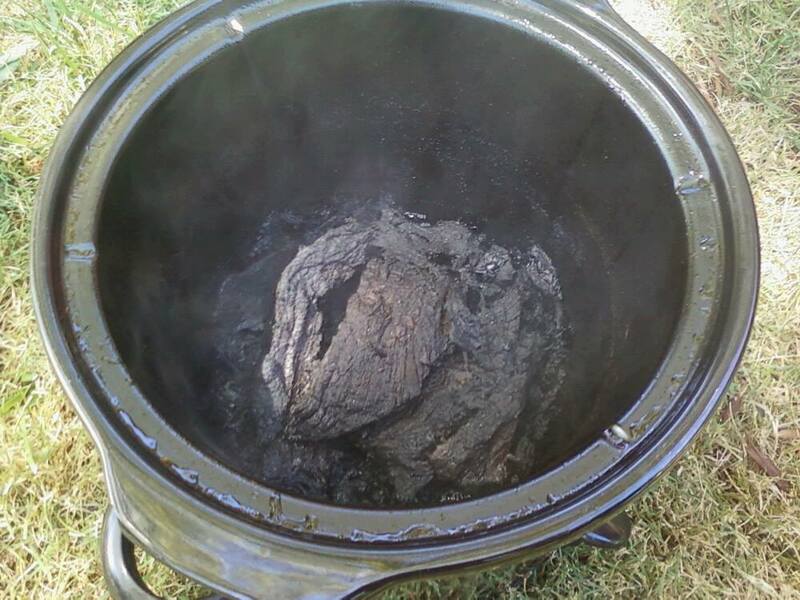 Throw it all together in a crock pot; it’s done when it’s falling apart. I buttered rolls and added muenster cheese and horseradish to our sandwiches at the very end. Posted on July 26, 2013 by Jenn C.
“Are these pieces of your heart?” She was, of course, referring to the chunks of tomato in her chili. And she doesn’t like tomatoes. Henry cut me a look that said: Did you really just tell her she’s eating your heart? I grinned and she took a bite. 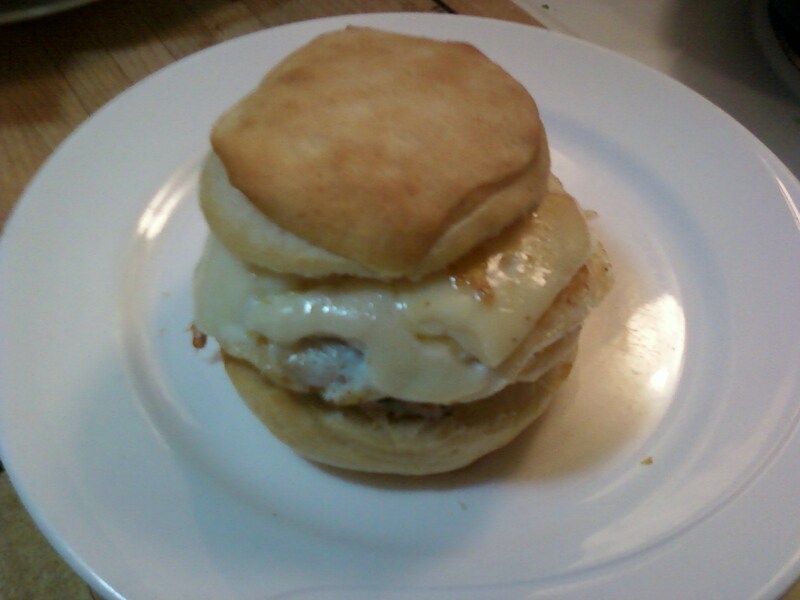 Tonight I made breakfast sandwiches with canned biscuits, homemade sausage, muenster cheese, and eggs. They were cute, filling, and made with lots of love. Mix thoroughly. 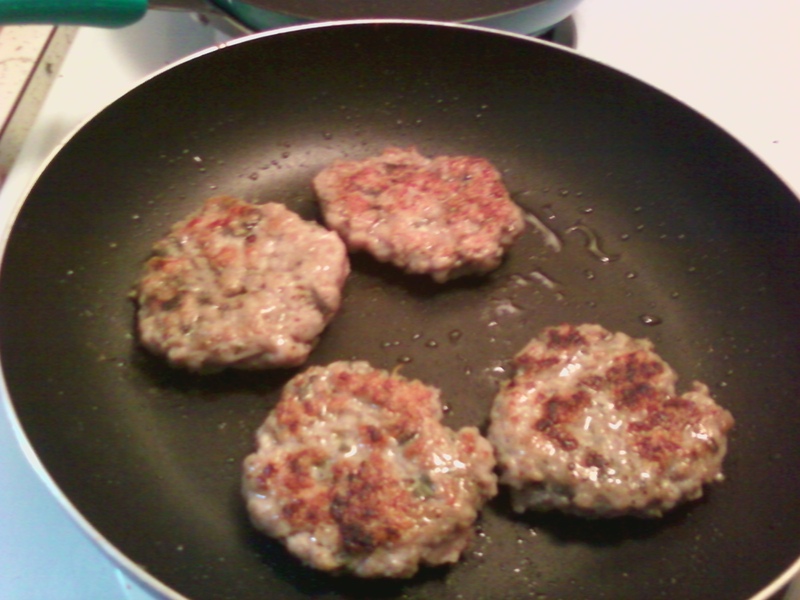 Form into small patties for sandwiches. Fry. Or use to make sausage gravy with those biscuits. Do whatever. It’s good. Posted on May 22, 2011 by Jenn C.
Lunch: Out. I think we will take a long walk this afternoon and eat wherever we end up. Dinner: Tacos. Market of Choice has some ground beef on sale right now. It wasn’t on sale, but I bought some anyway. Lunch: Trader Joe’s convenience lunch. Something frozen. We’ll see what looks appetizing today. I’ve decided to micromanage my week’s meals a bit more than usual. What I usually do is make a list of a few dishes on the weekend, cook them, and divvy them up for lunches and dinners and call it good. The problem I still run into, however, is the temptation to eat out, even when we cannot afford it–even when we have leftovers. I am so tired when I get home–too tired to cook and leftovers just don’t sound good on some nights. So, I’d like to start choosing some quick and easy meals that I can cook in minutes on weeknights so that I don’t have any excuses to eat out. Posted on December 12, 2010 by Jenn C.
I haven’t had a weekend cooking marathon in about a month. Instead, we have been eating lots of sandwiches. And burgers from Wendy’s (still need to explain about my lapse in vegetarianism). Tonight, I will cook, I think. I found a recipe from one of my favorite food blogs: Closet Cooking. Every recipe this blogger makes speaks to me. One of my favorite features of this blog is the blogger’s tendency to use one special ingredient in several different ways throughout the week. Kimchi, for example, was one of his recipes and then many of the following recipes were fusion-type recipes that used kimchi in super creative ways. Kimchi…bacon, and shitake mushroom pizza? There are many more and it’s fun to watch the wheels turn in this blogger’s mind as he tries to repurpose bold ingredients. His fusion recipes are fun, but he also makes a wide range of authentic dishes from different countries as well. So for every riff on a quesadilla he creates, he also has a recipe someone’s grandma would cook in that given country. So, tonight I will make his latest recipe: Tuna and Caper Tomato Pasta. I’ll let you know how it turns out. 100 Ways to Cook Sweet Potatoes…I love lists like this. I tend to get hung up on one certain ingredient and I love to find new ways to fix it (I fondly recall the Summer of Hummus). Seven Worst Stocking Stuff ideas…fetus shaped cookie cutter? Garlic Butter Roasted Mushrooms…I can’t stop drooling. The First Meal I Cooked for My Husband or Damn You, Rachel Ray! Posted on October 18, 2010 by Jenn C.
My ex-husband and I met when we were in college in Cheney, Washington. We dated for two weeks and were married a short five months later. It was ridiculous, romantic, and dizzying. I was living in the dorms when we met. A foodie, even in a dorm living situation, I had a full set of knives, pots, pans, and utensils that I pulled down from my bookshelves on a regular basis to cook for friends. I invited my future husband to eat a dorm-cooked meal with me and my roommate soon after we started dating. The only thing I knew about his taste in food was that he loaded everything with hot sauce. Everything. Drowned. Drenched. Buried. Flooded. Soaked. The recipe is simple enough: Grill some chicken breasts and make the smoky orange bbq sauce. Basically, all you do is sauté the onion, put the other ingredients into a blender, blend, pour liquid into the pan with the onion, simmer, and reduce. Now, I’m not one for following directions exactly. And at this point in my culinary experience, I had never cooked with chipotle peppers before. Instead of three chipotle peppers, I probably added five. Or the whole can. I don’t remember. With tears streaming down his face, with me quietly cursing the Scoville units under my breath (I told him I could cook! Look at him; he’s weeping! ), he ate the entire sandwich and then finished my roommate’s. He said he loved it. Still says he loved it.